ANSTO leverages great science to deliver big outcomes. We partner with scientists and engineers and apply new technologies to provide real-world benefits. Our work improves human health, saves lives, builds our industries and protects the environment. 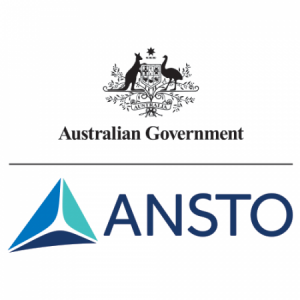 ANSTO is the home of Australia’s most significant landmark and national infrastructure for research. Thousands of scientists from industry and academia benefit from gaining access to state-of-the-art instruments every year.